Come join the fun in Mexico. Celebrate Christmas for nine days. Eat lots of good food. The spicier the better! Come hit a pinata and get as much candy as you can. 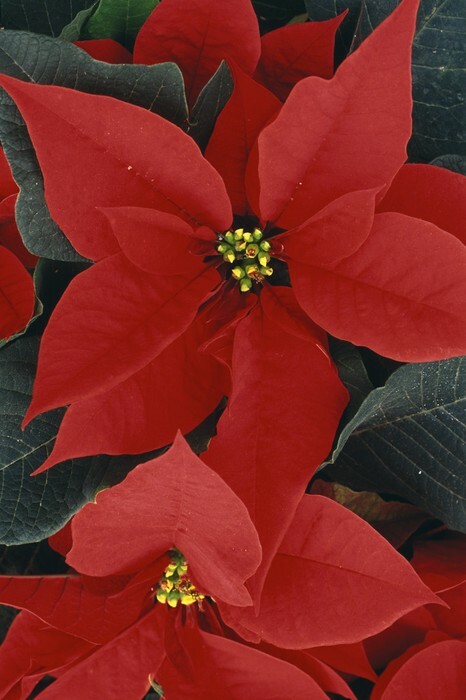 The pointsetta is a beautiful plant that leaves turn red. 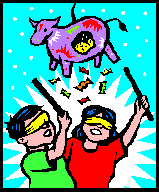 Children are hitting the pinata. They cannot wait to get lots of candy. 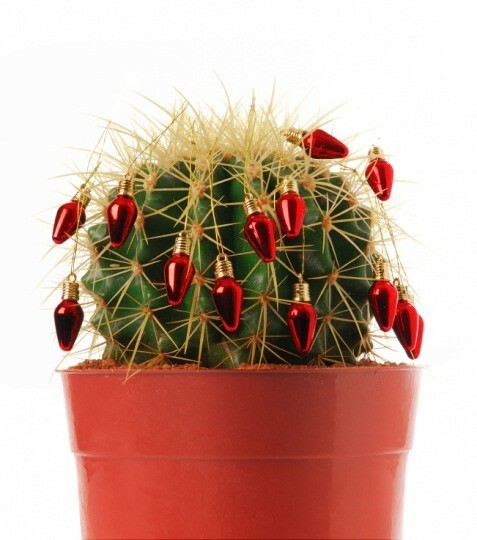 Here is a cactus decorated with Christmas lights.